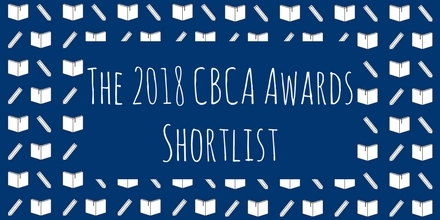 Blog » Top Stories » Check out the 2019 CBCA Shortlists! Check out the 2019 CBCA Shortlists! 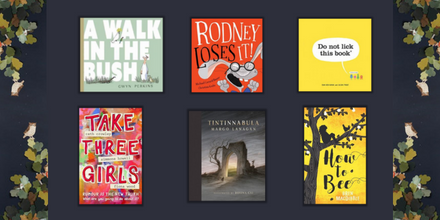 The shortlists for the Children’s Book Council Awards for 2019 have been announced! Recognising authors and illustrators that have made outstanding contributions to Australian children’s literature, the books on this year’s shortlists are exciting, imaginative, and wholly captivating. 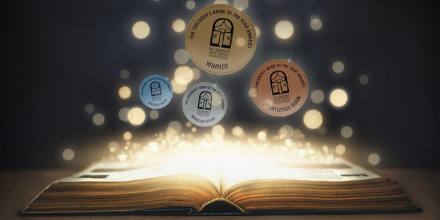 The 2019 CBCA Book of the Year Awards will be announced on the 16th of August, to coincide with the beginning of Book Week (the theme of which is “Reading is my Secret Power!”). Until then, scroll down and check out the shortlists!